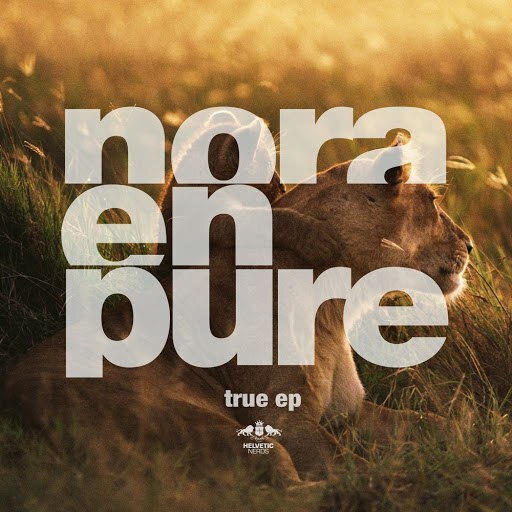 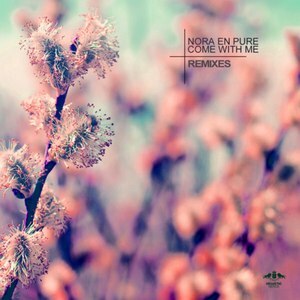 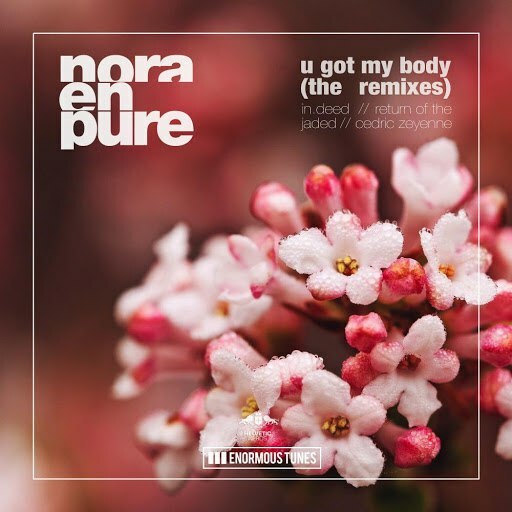 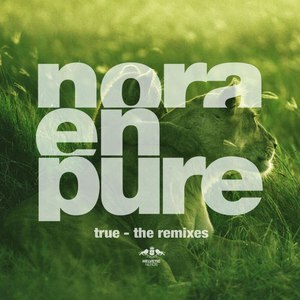 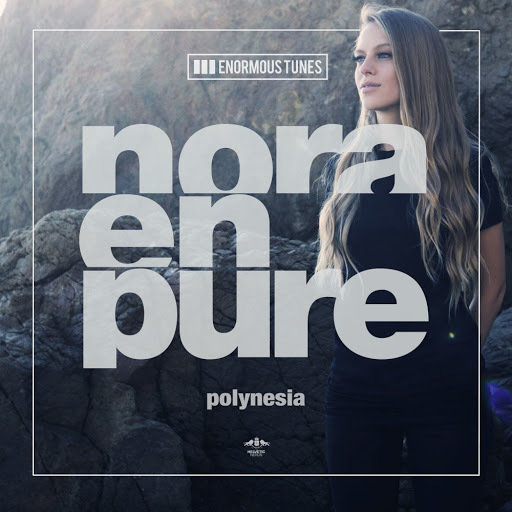 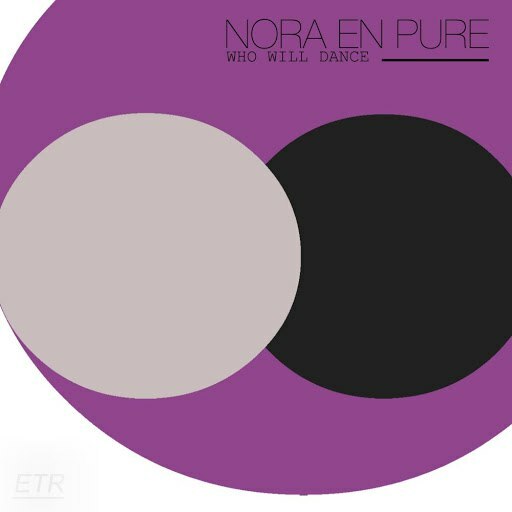 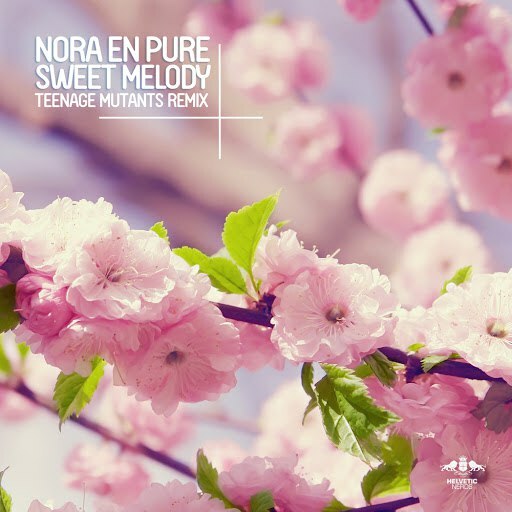 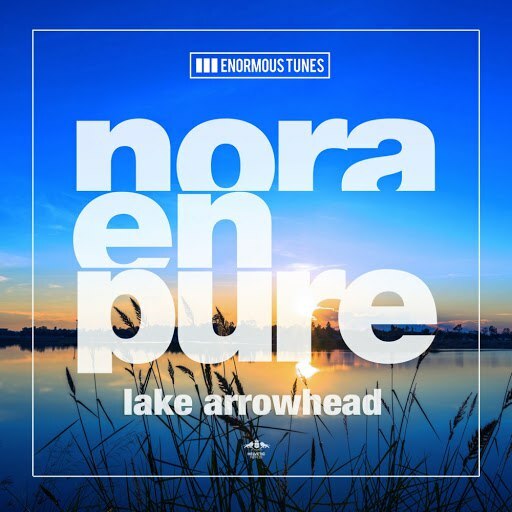 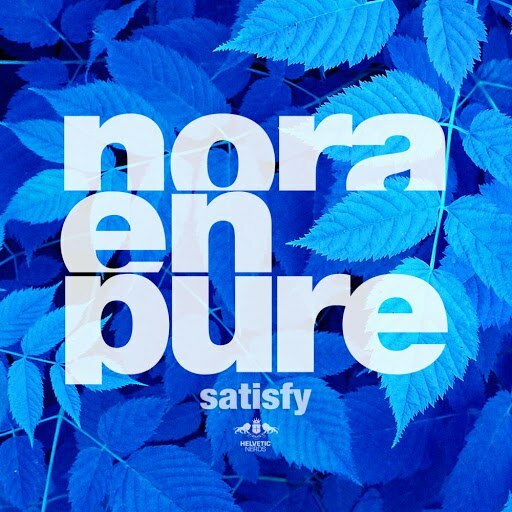 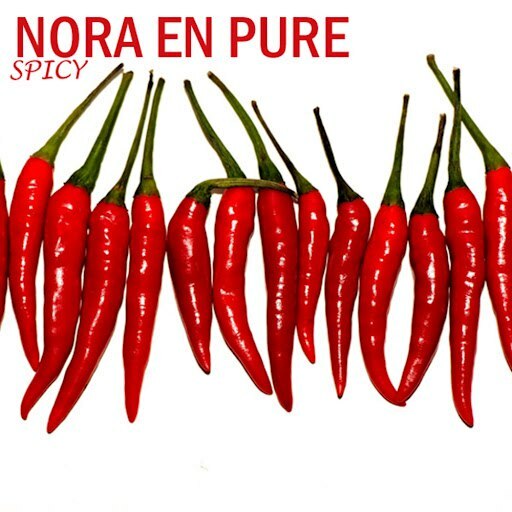 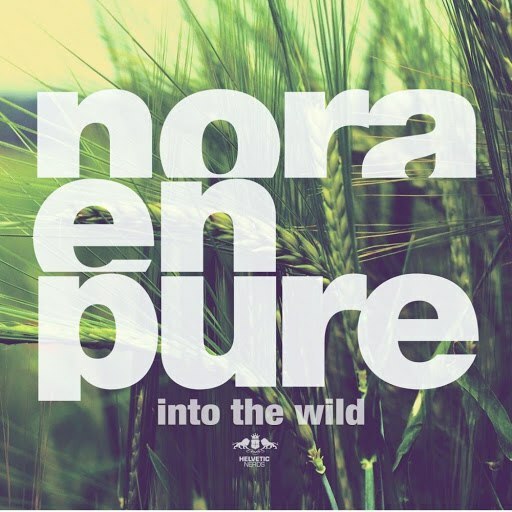 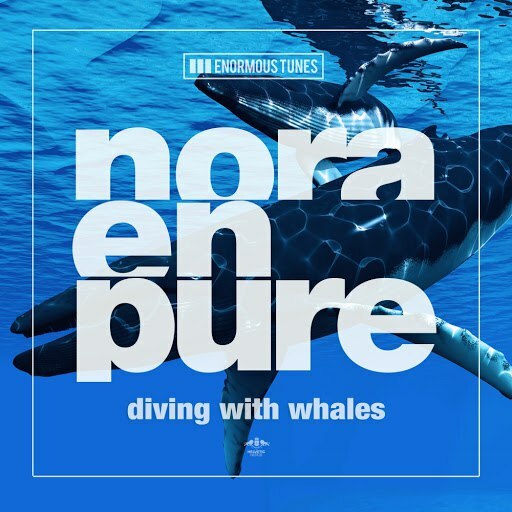 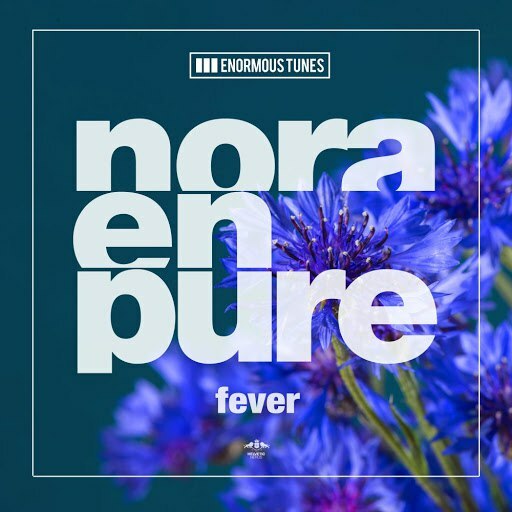 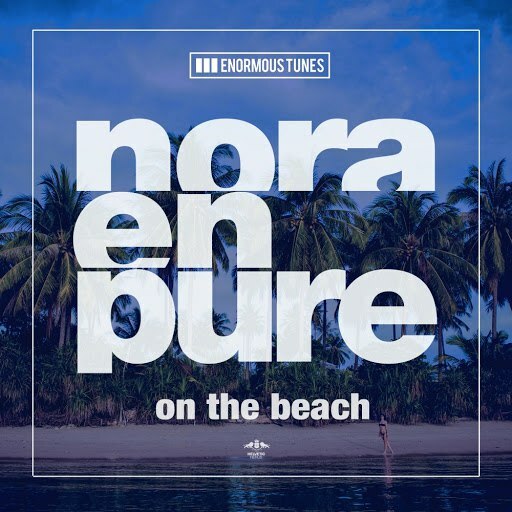 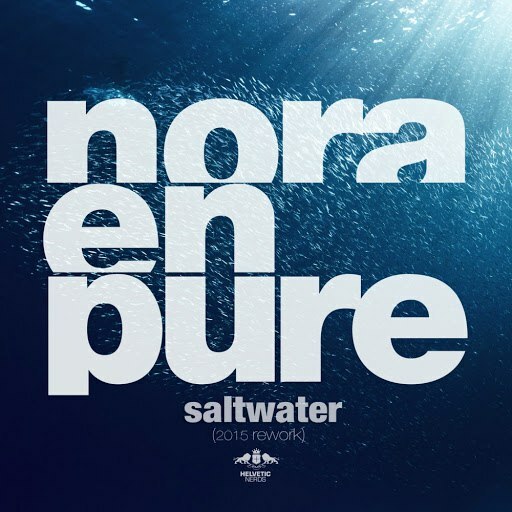 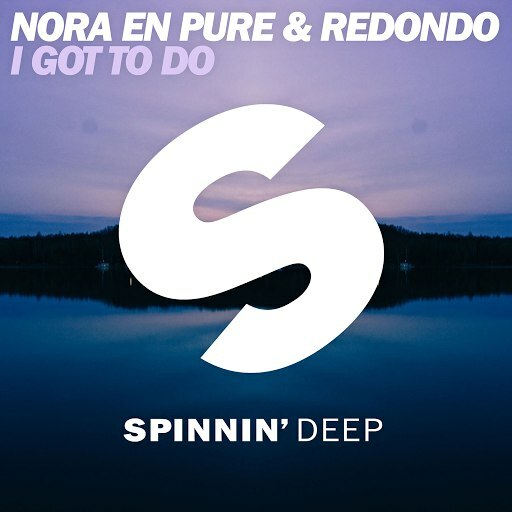 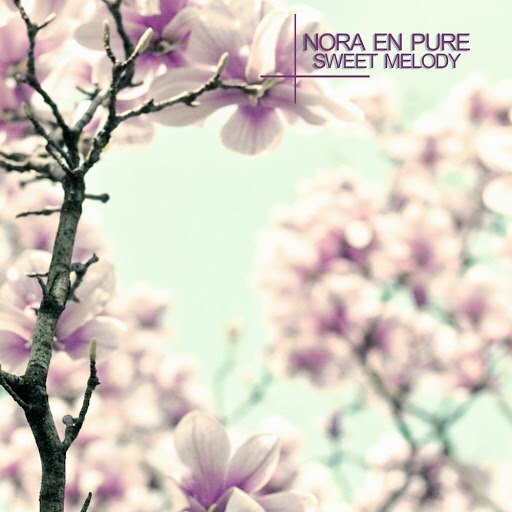 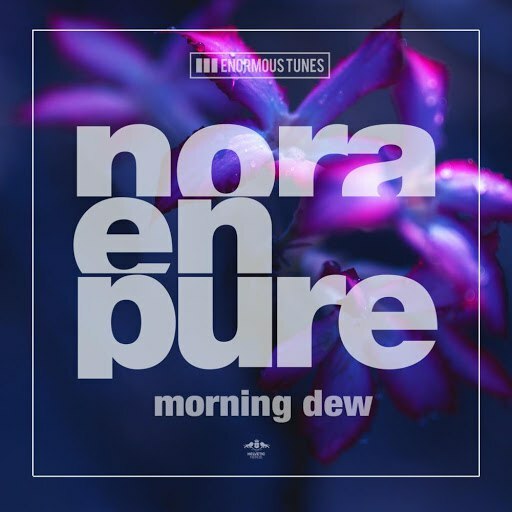 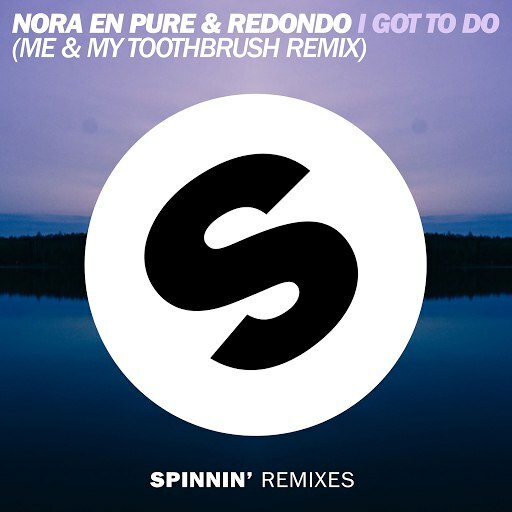 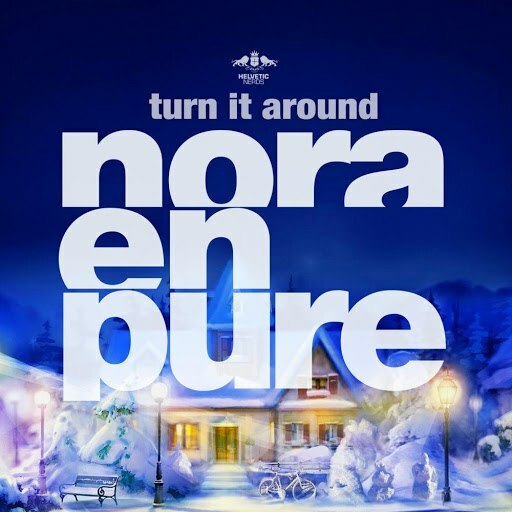 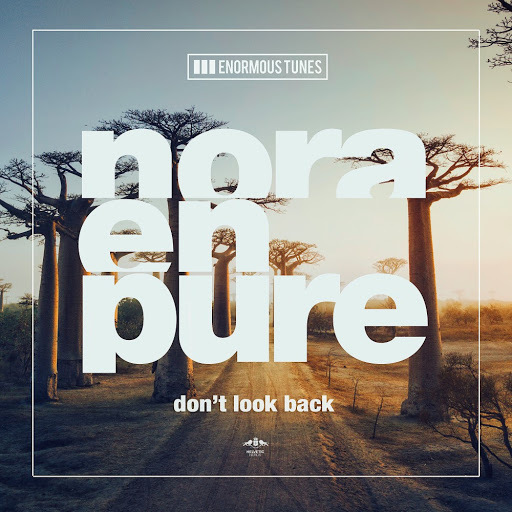 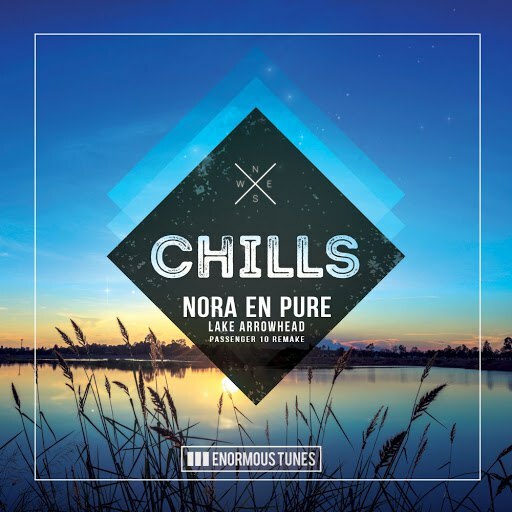 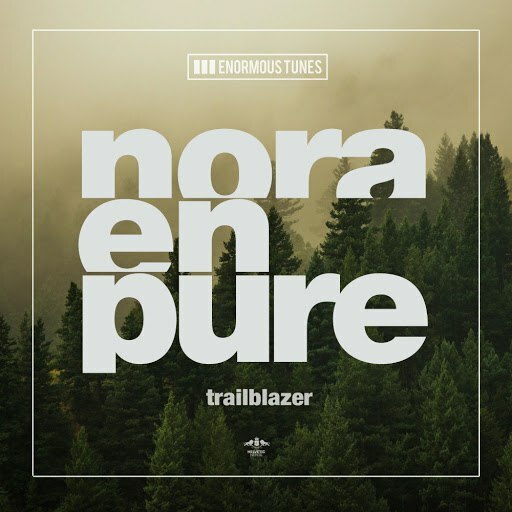 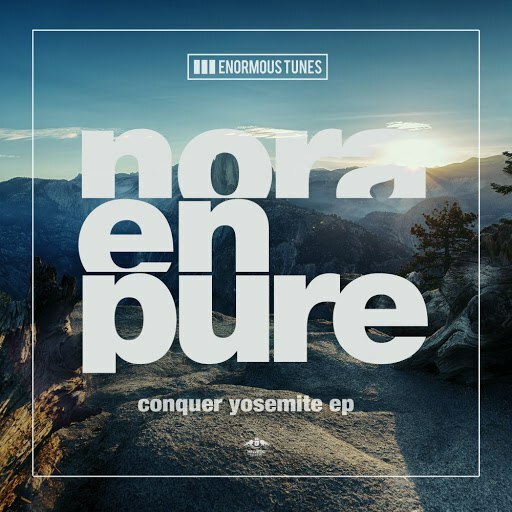 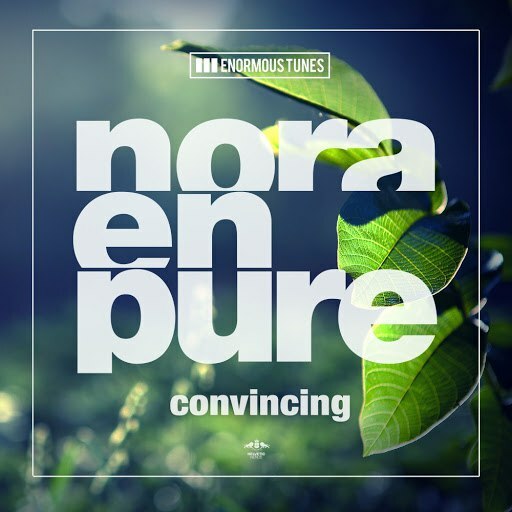 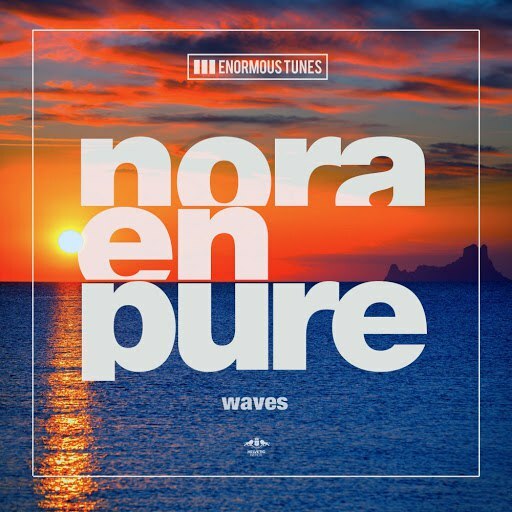 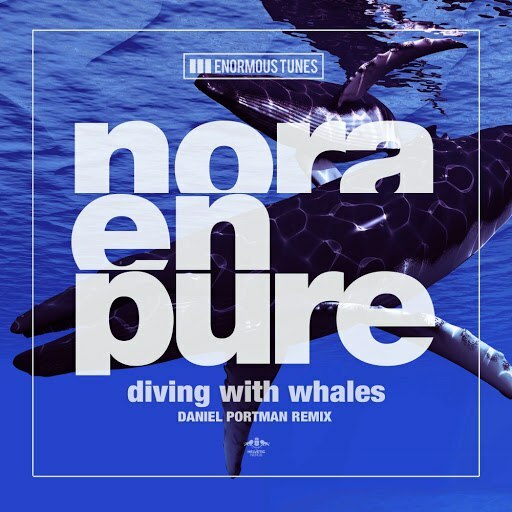 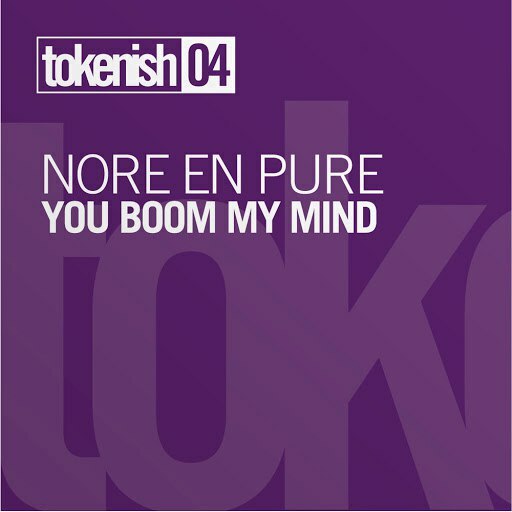 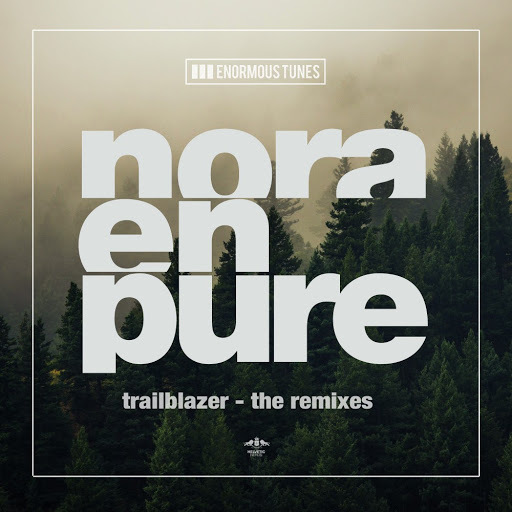 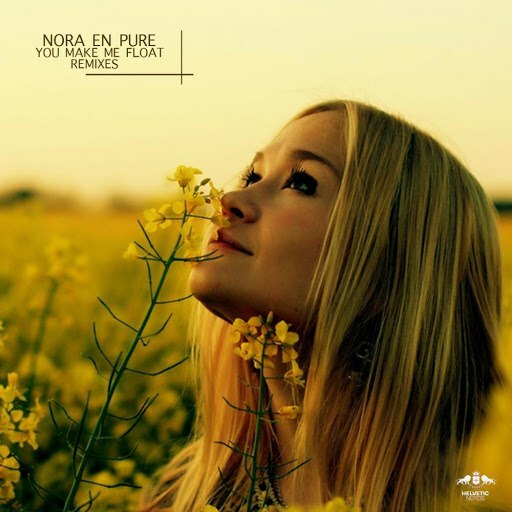 At the core of Indie Dance and Deep House music, Swiss based Nora En Pure is on a quest to fulfil her need to arouse feelings of bliss and inject unconventional and serene sensations to be carried out into the world. 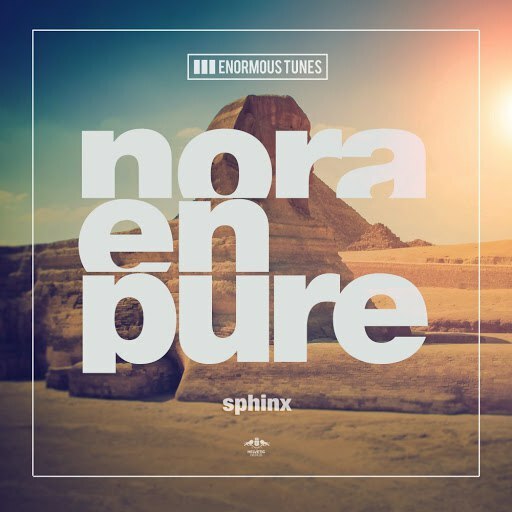 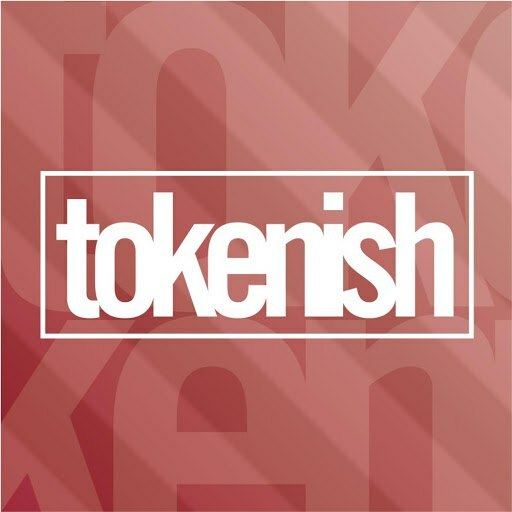 The vivid South African, has already proven to be quite productive, what resulted in deep and funky works of audible engineering for the label Enormous Tunes and Tokenish since 2009. 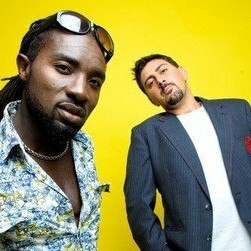 Besides her passion for Africa, only music has been able to steal her feelings to that extent leading her to dedicate more and more mind and soul to it. 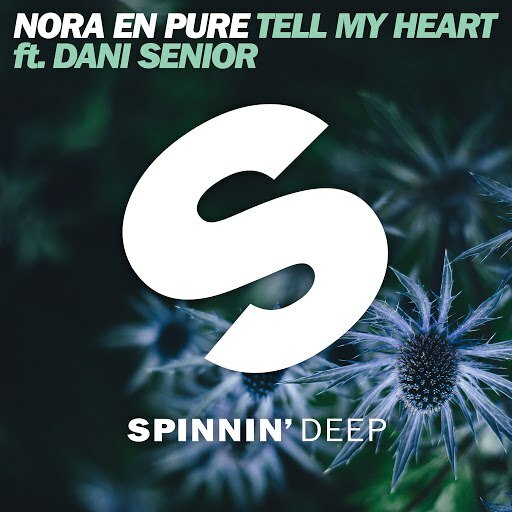 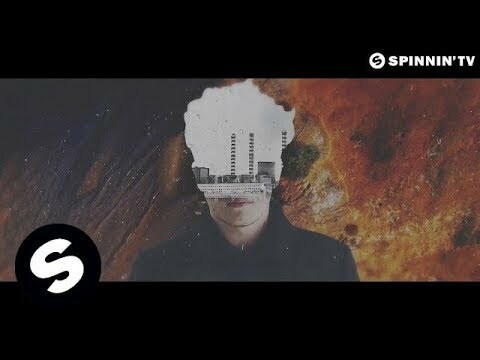 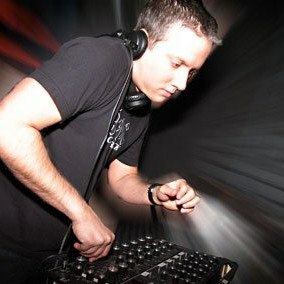 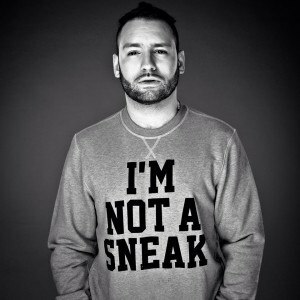 The melodic but mesmerising club music has been fashioning a big and an undoubtedly dedicated fanbase.